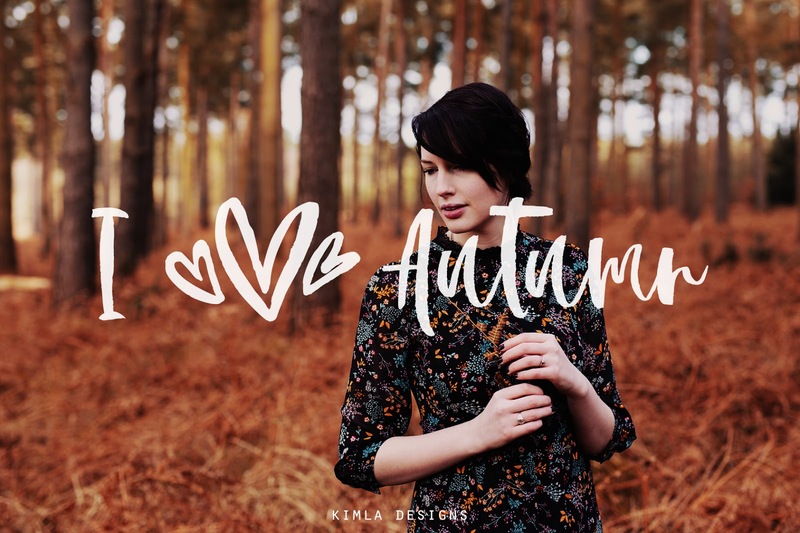 This is the first Autumn weekend, so I guess it's time for our first Autumn 2018 freebie. 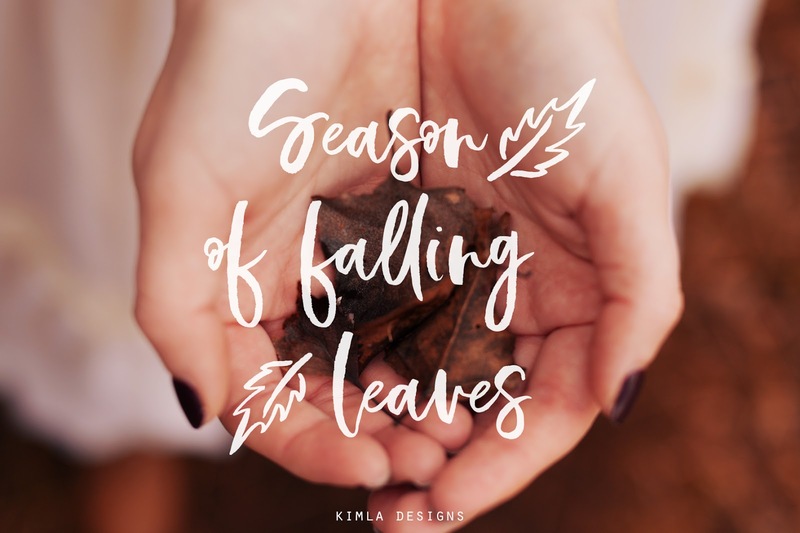 This Autumn Overlays are a beautiful addition to any autumnal images or greetings card, holiday cards, festive labels, scrapbooking and more. These are PSD Photoshop Template so you will need this software to be able to open, apply or change the color. You can use these overlays in any Personal Use project. 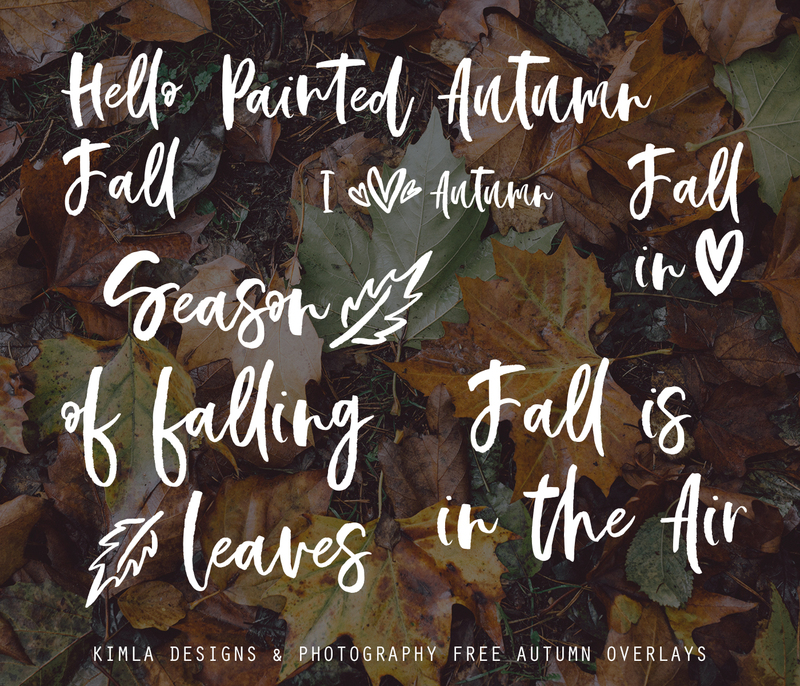 Download Free Autumn Overlays here. Do you love freebies? You might like to check our most popular Autumn Freebies here. New Falling Leaves Photo Overlays vol.2.